Will Tom Cruise ever win an Oscar? It’s been eighteen years since he received his third – and, to date, final – nomination for his supporting role in Magnolia. Released in 1996, Cameron Crowe’s Jerry Maguire was his last nomination as a lead. With his recent output almost exclusively consisting of pulpy action movies, and his reputation still dominated more by rumours about his personal life than his skill as a thespian, the prospects of nomination number four currently look rather dim. Writer-director Crowe could also use a bit of a critical rehabilitation these days. After tasting early success with Say Anything and Fast Times At Ridgemount High, he scored a major 1-2 punch of critical acclaim and box office receipts with Jerry Maguire and his 2000 effort Almost Famous. After that came the divisive Vanilla Sky and the downright derided likes of Elizabethtown and Aloha. It seems Crowe, like Cruise, is a man trapped in time – still capable of delivering the occasional hit, but struggling to adapt to the sensibilities of modern moviegoers. Revisiting Jerry Maguire in 2018, it’s fairly easy to see how this happened. It’s a good movie – well acted, highly quotable and with plenty of memorable scenes. But it’s also, shy of Spiceworld: The Movie, possibly the most strikingly, sometimes painfully of-its-time film we’ve looked at in a good while. 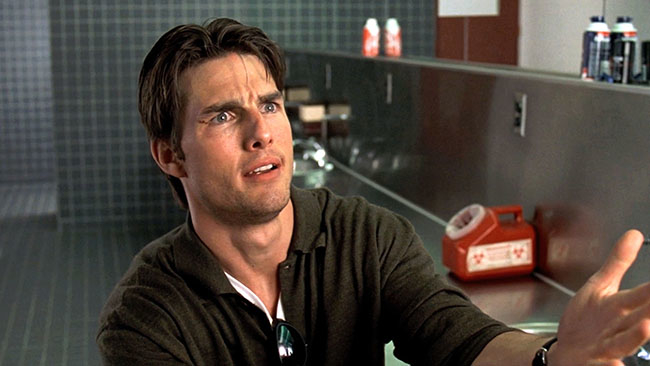 It’s not just in the chunky flip phones or the questionable hair styles on display – Jerry Maguire is pure 90s escapism with an approach to sexual and racial politics that’s naive at best and downright tone-deaf at worst. And yet, the film was rewarded, flaws and all, because in 1996 major movies didn’t need to feature people with anything approaching a real world problem. There’s still a market for that brand of soft focus escapism, but you probably wouldn’t see a movie like Jerry Maguire picking up five Oscar nominations today, and it’d certainly be interrogated more closely for its characterisation of Kelly Preston as a sexually aggressive villain, or of Cuba Gooding Jr’s arc from proudly entitled sportsman to dancing clown in pursuit of white money. Our Jerry Maguire episode is available on all good podcasting platforms – just follow the links at the top of this blog post or search for us. If you enjoy the show, please subscribe, share and leave us a nice review – it all really helps new listeners to find the show.  You can also connect with us via social media on Facebook, Twitter or Instagram, and you can access exclusive bonus content by supporting the show for as little as $2 per month on Patreon. Next week, a sharp change of pace into the world of gross-out horror with a 2009 cult classic from one of the iconic directors of the genre. Until then, happy listening!